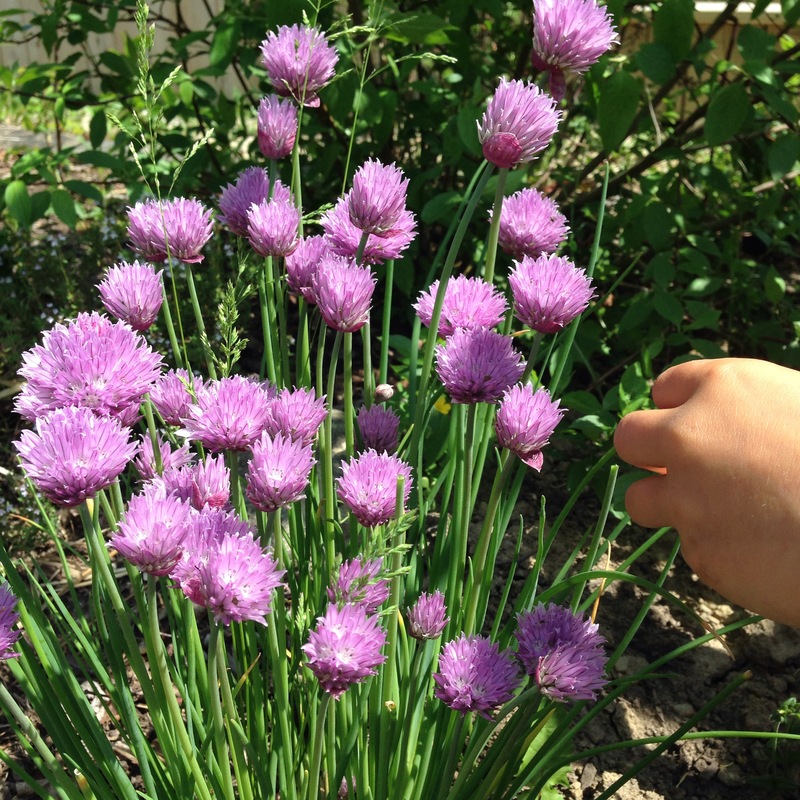 Starting in late May and lasting through June, the garden is speckled with the vibrantly purple blossoms of chives. 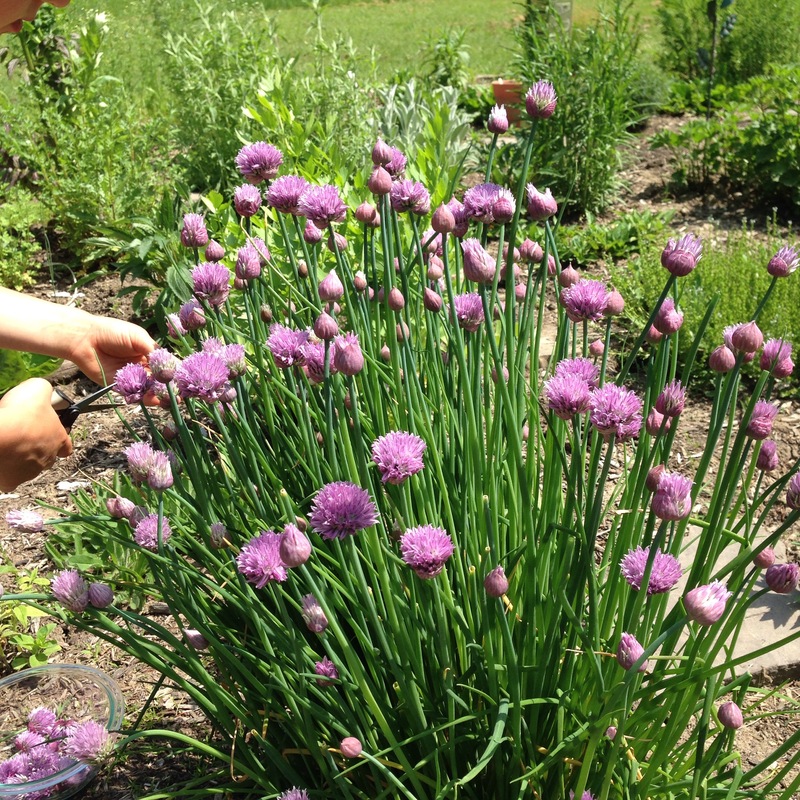 Chives are a welcome addition to salads, vegetables, and eggs by adding their mild onion flavor. 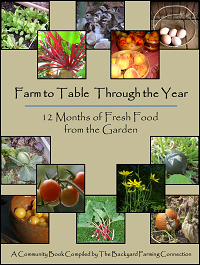 Their blossoms are edible as well and can also be added to salads by pulling them apart into smaller bits. 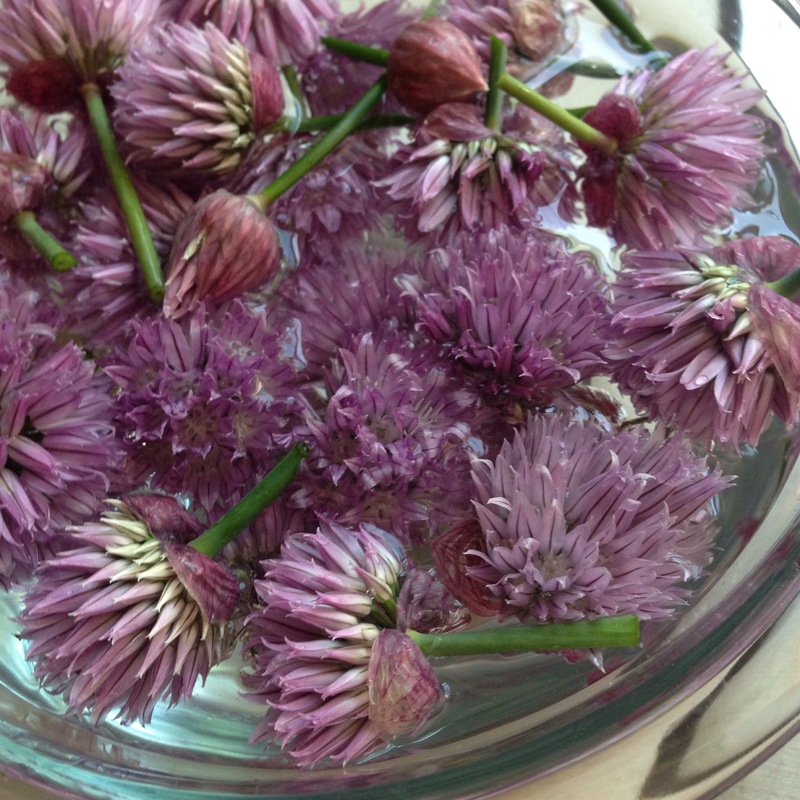 Another simple way to use the flowers is to make a chive blossom vinegar. 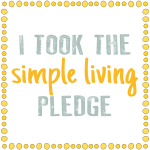 Start by snipping the blossoms. 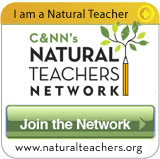 You’ll need a cup or two to fill a pint jar 3/4 full with the blossoms. 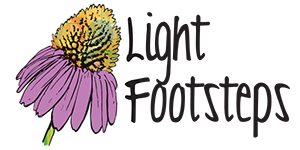 After collecting the blossoms, it’s a good idea to soak them for an hour or so in water. This way any resident bugs can evacuate . We didn’t find any bugs in our freshly-opened blossoms, but if you do find them, consider changing the water another time to make sure they’re all out. 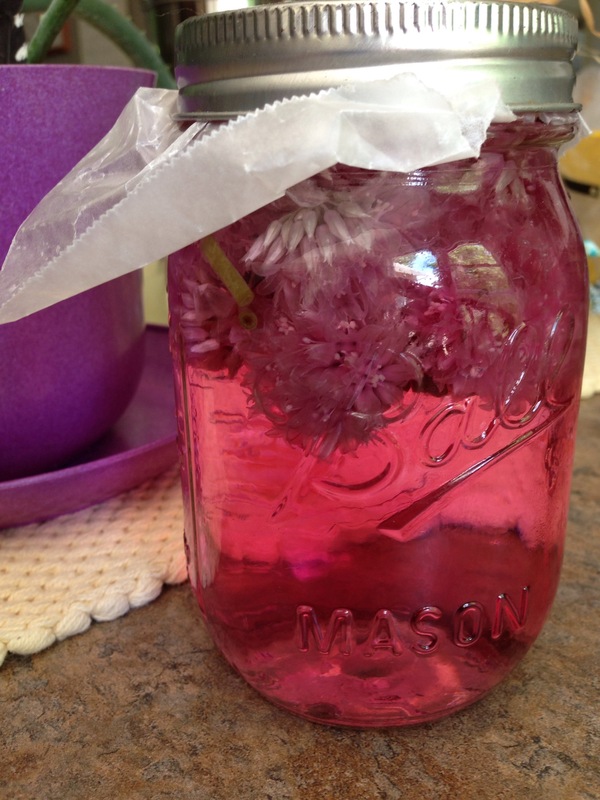 Lightly pack a sterilized pint jar with the blossoms and cover with vinegar. 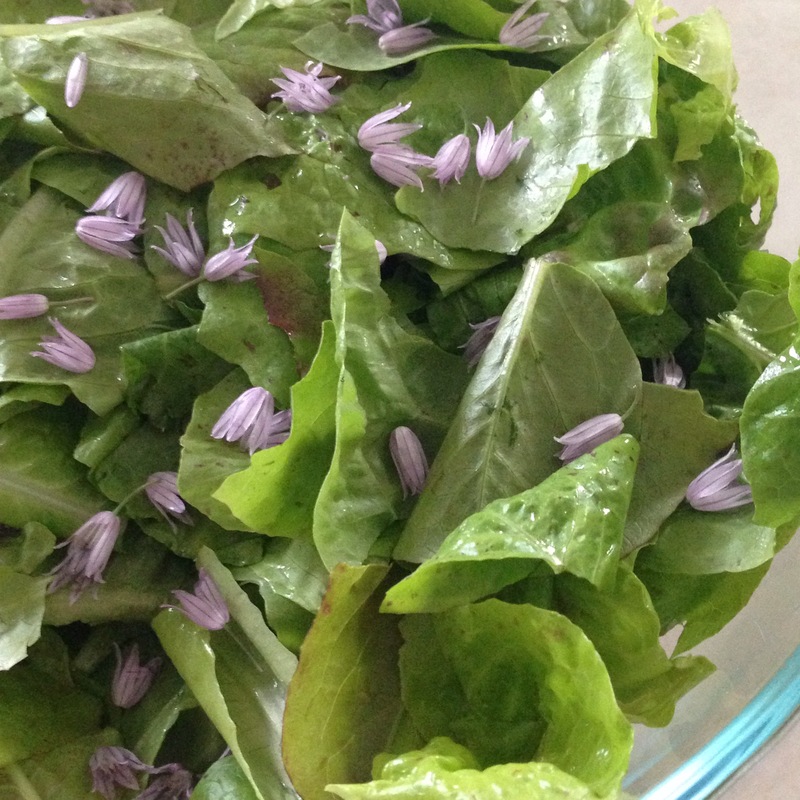 I wanted the color of this vinegar to be lovely so I used white vinegar, but generally I make my herb-infused vinegars with apple cider vinegar as if offers numerous health benefits on its own. Place a piece of wax paper underneath the lid so that the vinegar doesn’t corrode the metal top. 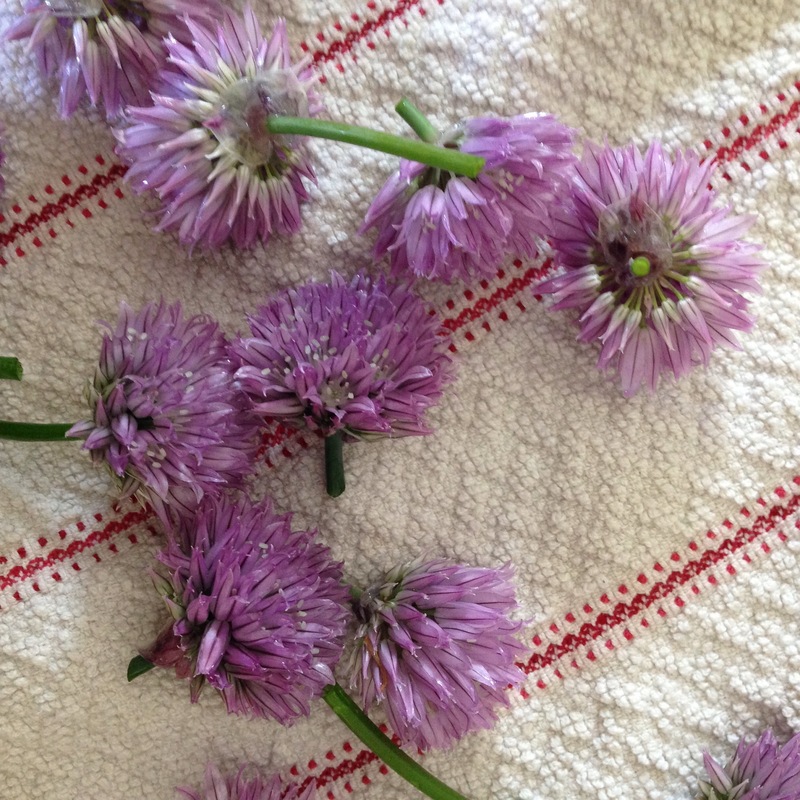 For best flavor, infuse the chives into vinegar for 2-4 weeks before straining them out. 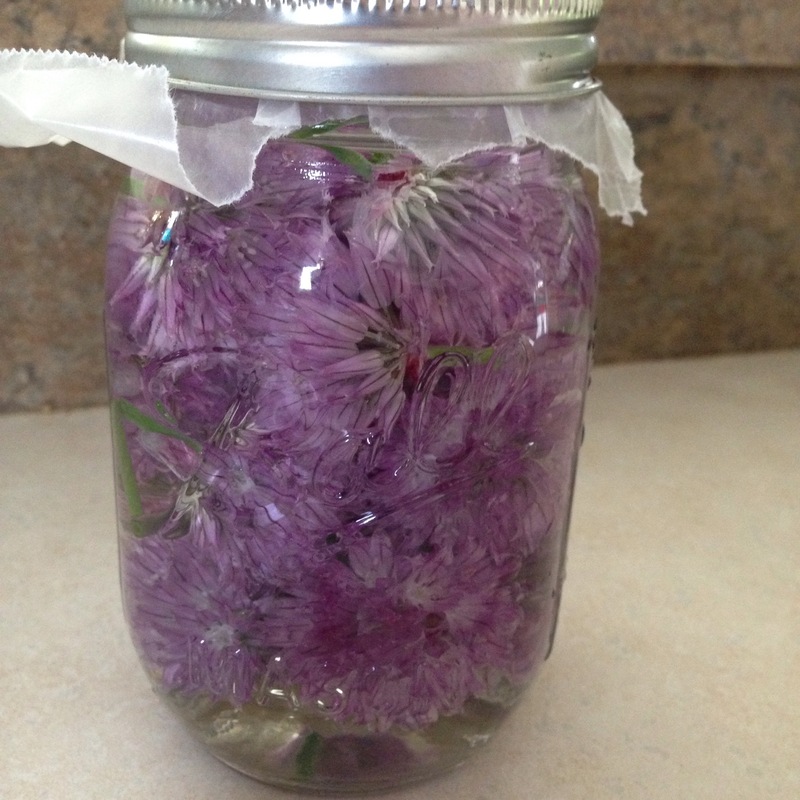 After, keep the chive vinegar in a cool, dark location. 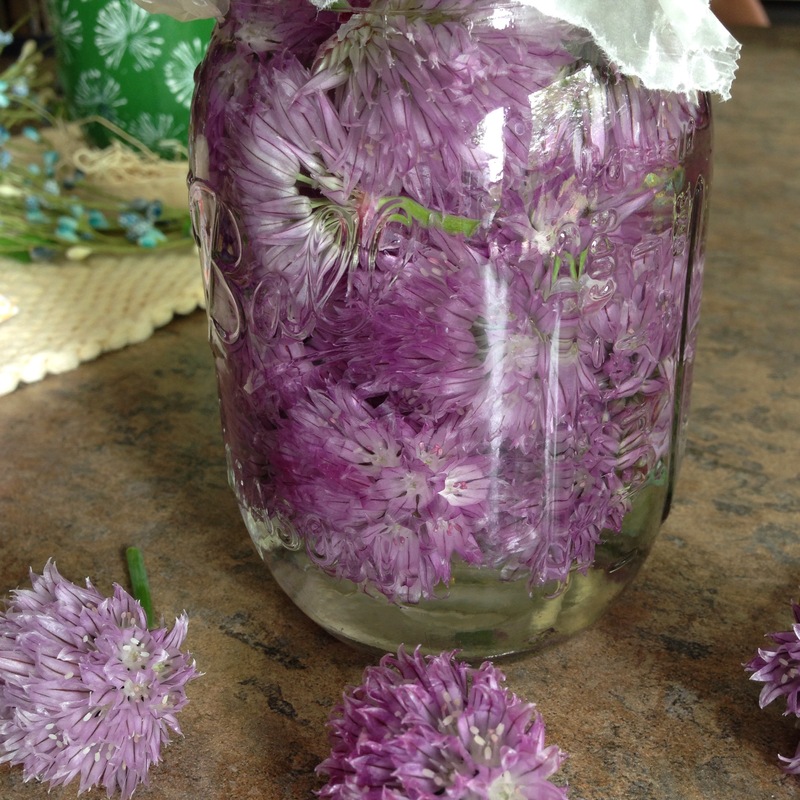 Add the chive blossoms to the pint jar and cover with the vinegar ensuring that all of the blossoms are completely submerged. Place wax paper over the opening and screw on the lid. Wait 2 -4 weeks before straining out the chives. Store the vinegar in a cool, dark location. This vinegar can be used wherever you might use vinegar, but I plan to use it mostly for salad dressings. Place all ingredients into an empty jar, make sure the lid is on, and shake away!